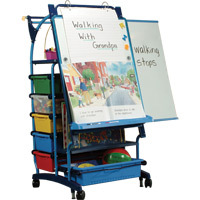 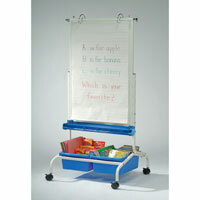 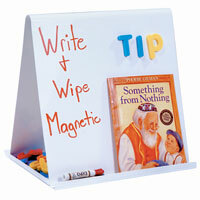 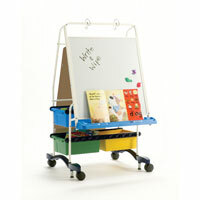 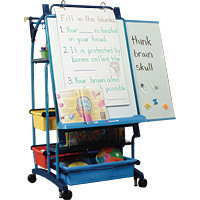 These Teaching Easels provide everything teachers and kids need to read, write and draw their ideas in one easy-to-see and easy-to-reach spot. 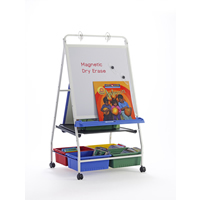 Our educational easels come in different sizes and shapes, and offer a number of convenient features, including shelves and trays to hold supplies. 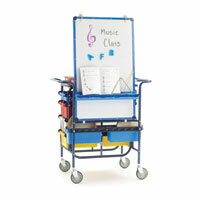 Choose the easel that suits you best and make every presentation an educational experience.